Just got back from a harvest party held by GrowDaddy and other pro cannabis growers who take great pride in their marijuana. It can be fun, except that when you’re with these professional, long-time marijuana growers and putting your nugs on the table, you better be ready for brutally honest critiques. Next time you’re burning a bowl of Kush or whatever your favorite bud of the day is, pay attention to how hard it is to ignite the bud and keep it lit. Also look at whether the bud burns to a fluffy white ash, or something darker and denser. If your bud is properly dried/cured but hard to light, it’s full of fertilizer salts, natural compounds and/or chemical compounds. In fact, your marijuana can absorb and store heavy metals, radioactive materials, fertilizer salts and other materials that aren’t good for you to smoke. Ask yourself, have I been using standard P-K hydroponics bloom booster supplements? We’re talking about boosters with more phosphorus (P) than potassium (K). Most bloom boosters are like that. Problem is, high-P ratios are detrimental for bud growth and wrong for your medical marijuana enjoyment. 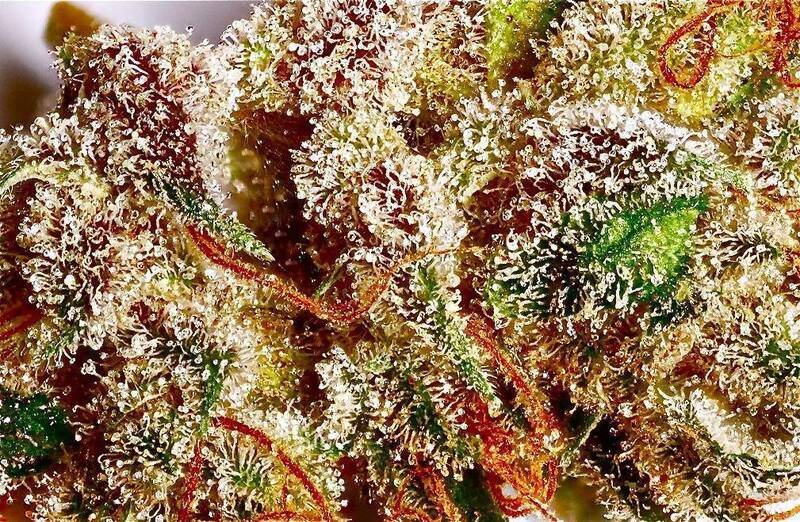 The phosphorus, which can be radioactive, stores in your buds. Take a hit, hold it in, cough your lungs out. Gross! When pollutants store in bud tissues, they make your buds hard to light. They make them harsh. They make them burn poorly. In your bowl is a dark ugly mass instead of white fluffy ash. If you’re smoking joints, the ones rolled with polluted, poorly-flushed buds are the joints that keep going out. Polluted buds affect your health and high. Your lungs and throat get raked. Not only that, because you can’t get the bud lit properly, you lose adequate combustion and full de-carboxlyation of THC and cannabinoids. What the heck is de-carboxylation? It’s a chemical process that happens when you heat THC and other cannabinoids. A chemical process that’s absolutely necessary so those cannabinoids will be active in your brain and body. So, you see that you lose toking pleasure and cannabinoids due to gummed-up buds that don’t light or burn to white ash. Thanks be to ganja gods that there’s an easy, effective way to purge your buds so they’re clean, easy to light, and smooth-burning. It’s called flushing. Sad to say, but many cannabis growers have been fed bogus information about marijuana flushing, so let’s flush the inaccurate flushing information so you effectively clean your stash. One thing to know is you can use flushing to help your crops long before harvest day. Some growers flush when they flip their crops from grow to bloom. Sometimes you absolutely have to flush if you have crop problems like overfertilization, screwed-up root zone pH, bad hydroponics nutrients. For sure, you flush 4-10 days before you want to cut your crop down. Obviously this involves precise flush-harvest timing, which you can read about here. The other fact to get clear is that flushing only works if you do it with a hydroponics flushing formula that has the right stuff in it. GrowDaddy and his network of other veteran professional growers have tested all the hydroponics flushing methods and products,. They use the white-ash test, the ignition test, and observation of how different flush products and methods affect plant health and bud growth. For example, they tested the practice of flushing by stopping nutrients and using only water for a week before harvest. 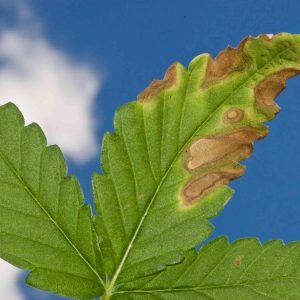 This method doesn’t work and makes no sense, GrowDaddy said, especially if you’re growing in soil and have already been using water without nutrients.. Some people recommend bizarre marijuana flushing materials, including vinegar, pH Down, Epsom salts and other stuff that will mess up your crops when you use them as flushers, but will not remove contaminants from plant tissue or root zone. 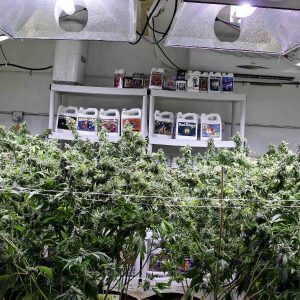 Some people mistakenly believe that if you grow “all-organic,” you don’t need to do marijuana flushing. News flash: flush regardless of whether you’re growing in supersoil, all-organics, or hydroponics. Flushing with water alone won’t do it. GrowDaddy and his crew have tested Flora Kleen, Clearex, Canna Flush, and Flawless Finish. These are the top-selling hydroponics marijuana flushing products on the market. They called the manufacturers of each product (General Hydroponics, Botanicare, Canna, Advanced Nutrients). What Flawless Finish has that other flush formulas don’t have is a combination of materials that purge salts and other nasty stuff out of your plants and root zone while giving your marijuana plants enough nutrition so your buds keep on adding weight and THC. 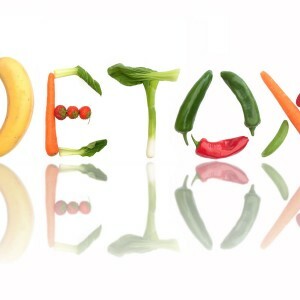 These ingredients include chemical “claws” called chelates that remove compounds from soil and plants. It also contains materials that ensure buds continue to add THC and other cannabinoids while they’re being flushed. The marijuana flushing program is for you to wait until 4-10 days before you want to cut, then follow this process: put fresh reverse osmosis water in your res, add Flawless Finish, run your pump continuously for six hours, then run only fresh reverse osmosis water until the day you cut. GrowDaddy says whether he’s growing in supersoil or sterile media like rockwool, his flushing method is to wait seven days before he wants to cut, run only reverse osmosis water without nutrients for a day, then run a day of regular irrigation using Flawless Finish, then run distilled water until harvest day. In blind comparison tests at several harvest parties, buds flushed with Flawless Finish burned better, tasted better, and passed the white ash test better than buds flushed only with water or other hydroponics flushers. Proper marijuana flushing is essential to your marijuana’s quality and safety. I’m glad you now you have the flushing formula and procedures that’ll make your buds light easy, taste and smell great. Proper marijuana flushing, along with the right drying and curing procedures, produces the cleanest, most enjoyable buds. Their smoke goes gentle down your throat and into your lungs. The buds light easily and stay lit. When fully burned, all that’s left behind is fluffy white ash. Ahhh, marijuana perfection…how sweet it is!